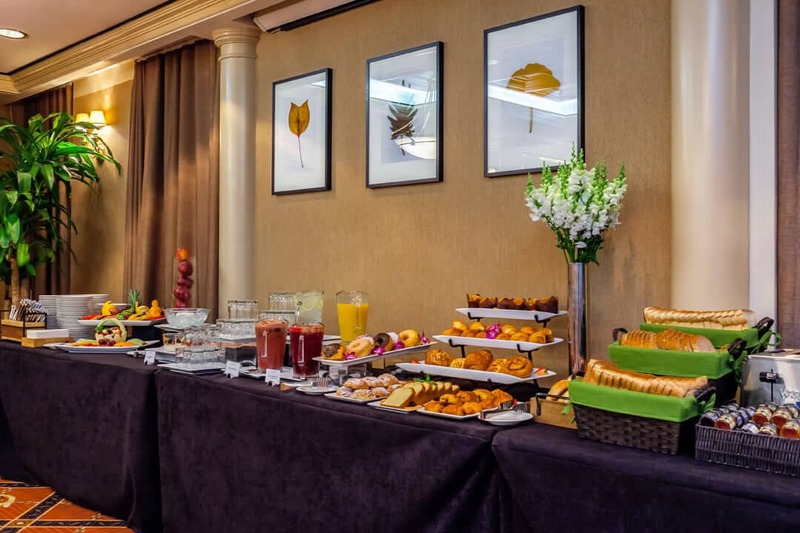 Everyday guests of the Avalon Hotel enjoy a continental buffet breakfast with an unlimited amount of cereals, fresh fruit, pastries, assorted breads, juices and more. 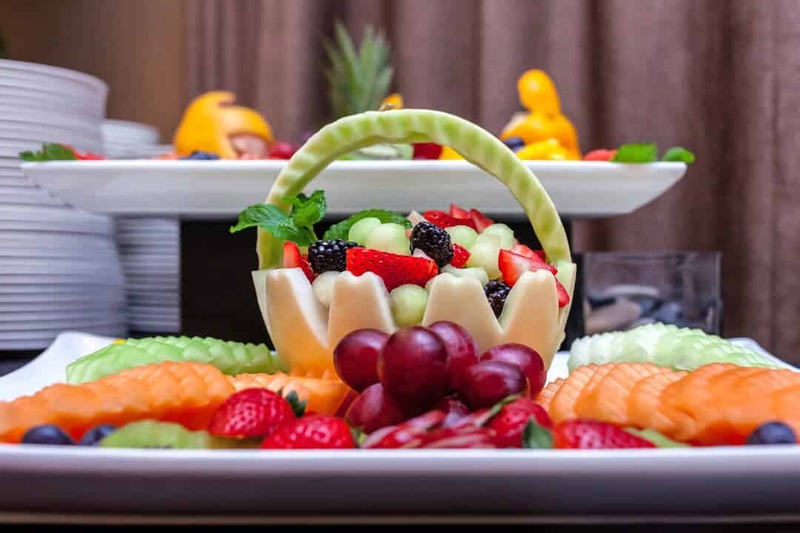 Daily offerings feature: freshly squeezed juices, fresh berries and fruit, assorted yogurt parfaits, hot oatmeal with a variety of toppings, breakfast meats and cheeses, hard-boiled eggs, a cereal station with gluten free breakfast options, Danish pastries and donuts, and traditional New York bagels. Breakfast is served daily from 7:00 a.m. to 10:00 a.m.
Price: Adults: $16.95 +tax / Children: $6.95 + tax (Ages 5-12 years old). 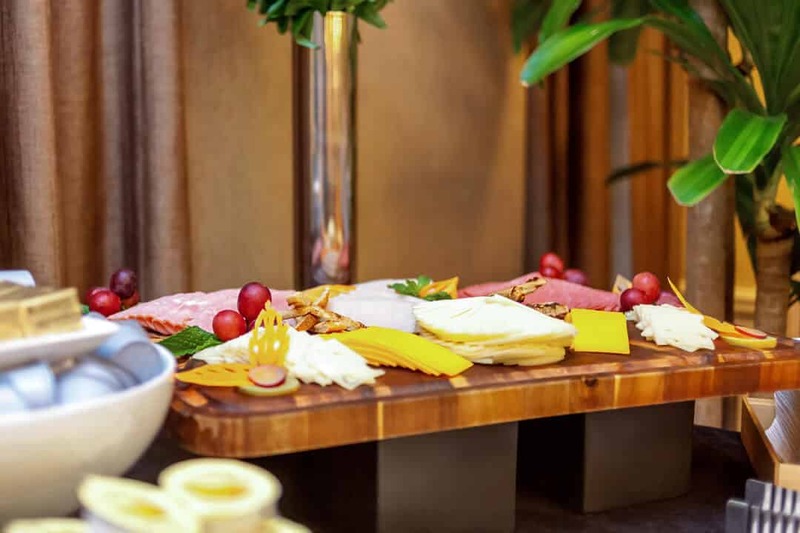 We're thrilled to offer our guests the convenience of in-room dining. Whether you want breakfast in bed or need a snack at the end of a long day in the city, simply text your order and a food 'Butler' will bring it to you.